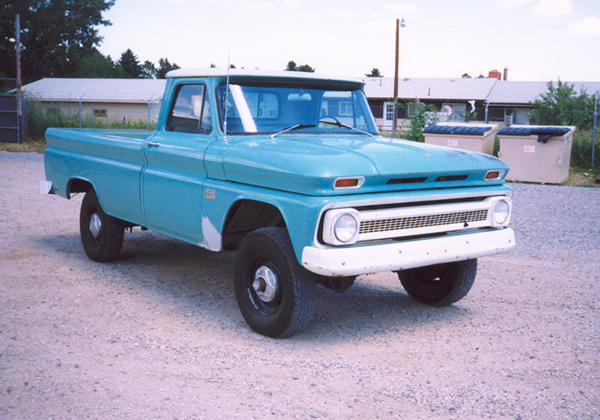 Project Summary: A ground up restoration on an excellent example of a low production number truck. Destined for Gold. The chassis and drive train have been featured at Chicago’s Chevy & Vettefest. No detail has been overlooked. Very nice, totally complete, very low production, western 1 owner as it rolled in!